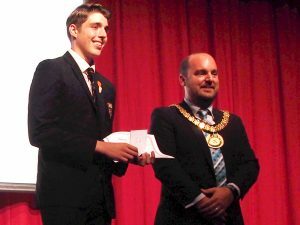 Beacon Academy celebrated the achievements of students at the school’s Honours Evening on Thursday 12th July. Six students per year group are nominated by Heads of Department for each award, and are presented with a certificate during assembly. 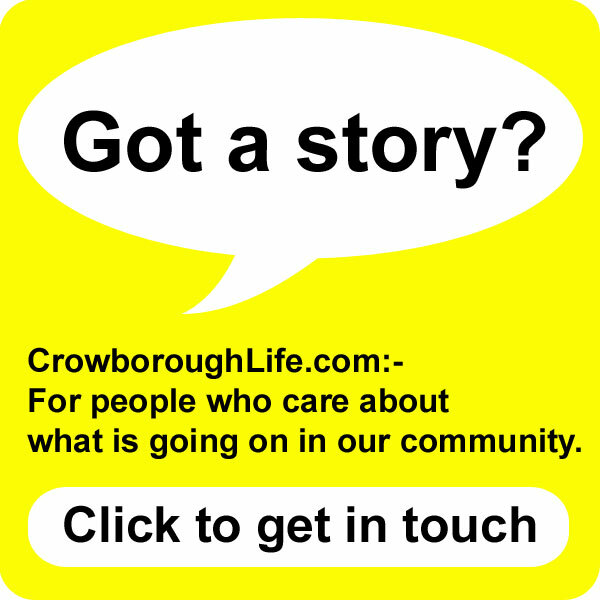 Of those six students, two are selected to attend the final evening awards presentation with their families. 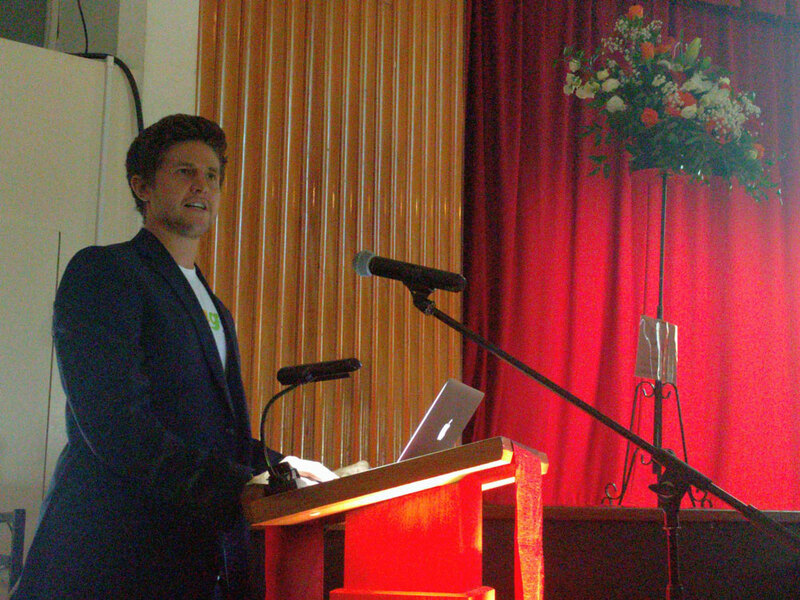 This year, Beacon Academy was delighted to welcome former student and founder of health and wellbeing initiative, Smilinggg, James Cooper, as guest speaker to present the awards. James began his studies at Beacon in 1998 and left having completed his GCSE examinations in June 2003. James Cooper, former student and founder of health and wellbeing initiative, Smilinggg. Through Smilinggg, James raises funds and awareness for Mind and the Samaritans by participating in endurance events and promoting the three Gs – gratitude, generosity and growth. The Smilinggg mission is simple… To build healthier and happier lives, one step and one smile at a time. In aid of Mental Health Awareness Week, James completed four Iron Distance Triathlons in four days, and has raised over £6k for the two charities. Plans are currently underway to invite James to work with Beacon Academy again in the near future through various other projects, workshops and assemblies. School isn’t just about academic success and grades. It’s about life; it’s about friendship and teamwork. Your time at Beacon Academy is an opportunity every single day to contribute, to cultivate key life skills, to embrace challenges, and to learn about yourself and grow. A big thank you to Beacon Academy for allowing me the opportunity to share in the celebrations of Honours Evening. What a memorable event and one that I’ll look back on with fond memories. Congratulations to all students and a special mention to the terrific performers too. It was a truly fitting way to honour the hard work and achievements of the students this past year. Beacon Academy Trustees, Mr Nigel Gourlay, and the Headteacher Honours Award was presented by Headteacher, Ms Anna Robinson. The evening also featured a brilliant solo dance performance from Year 9 student, Ochea-Summer Chapman, and music from Year 9 band, AKA (Kim Gumbrell, Ryan Pescott, Ben Holcombe, Wilf Pike and Zak Roberts). 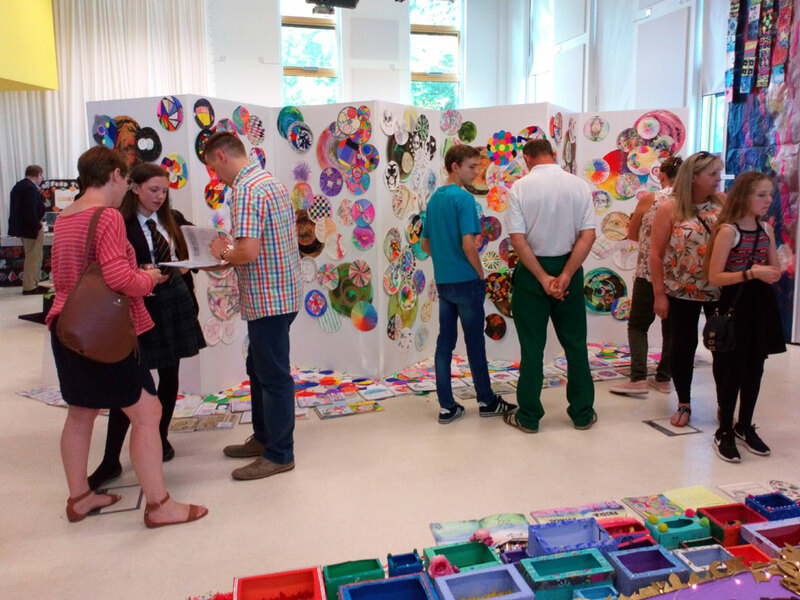 Following the awards presentation, guests were invited to visit the Beacon Academy Visual Arts Summer Exhibition which was being held in the school’s Creative Learning Centre. For names of all the award winners and photographs of them receiving their trophies see the school’s website: www.beacon-academy.org.